Who are we? / ¿Quiénes somos? 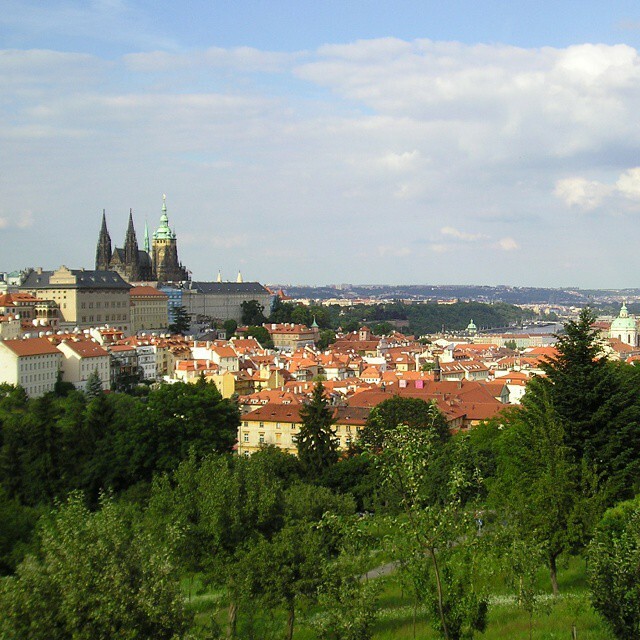 Why should you visit Prague? This entry was posted in PallMall. Bookmark the permalink. Are We Living in the Same City As Franz Kafka?